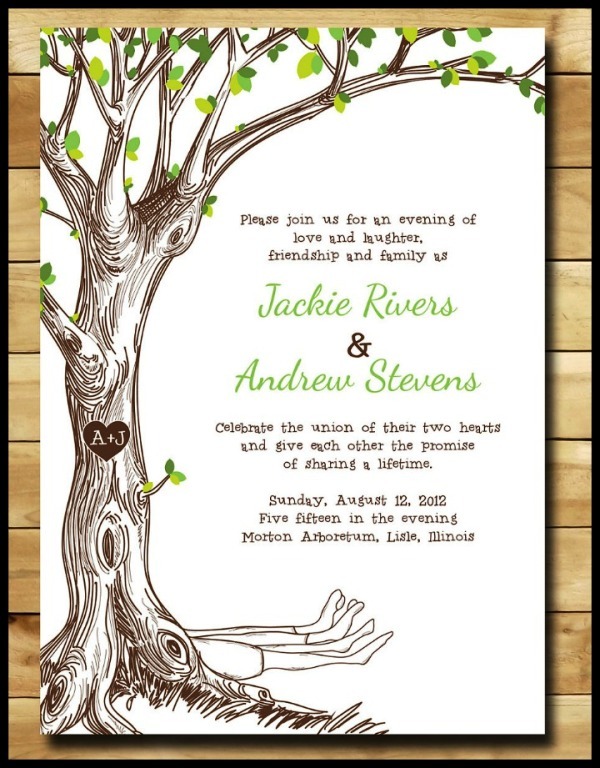 The stately tree trunks brush with watercolor combined with the whimsical lacy pattern as foliage have stood the test of time and continue to enchant couples everyday. 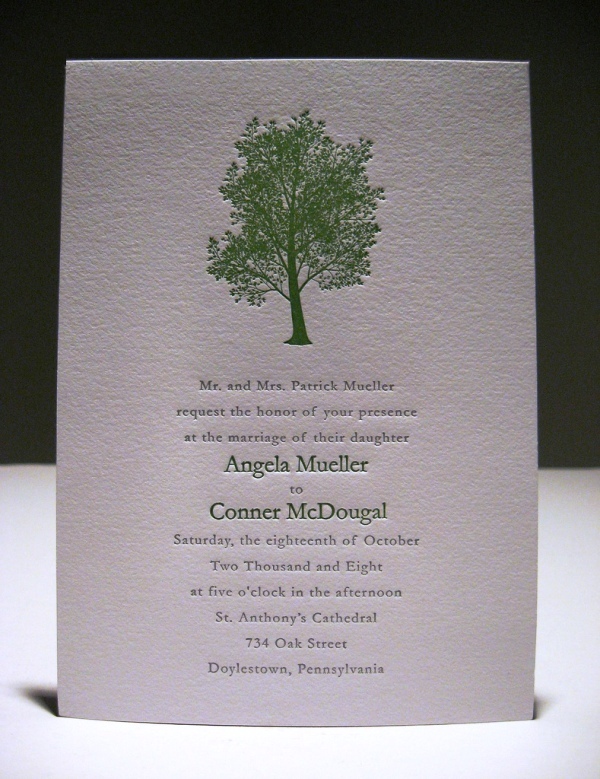 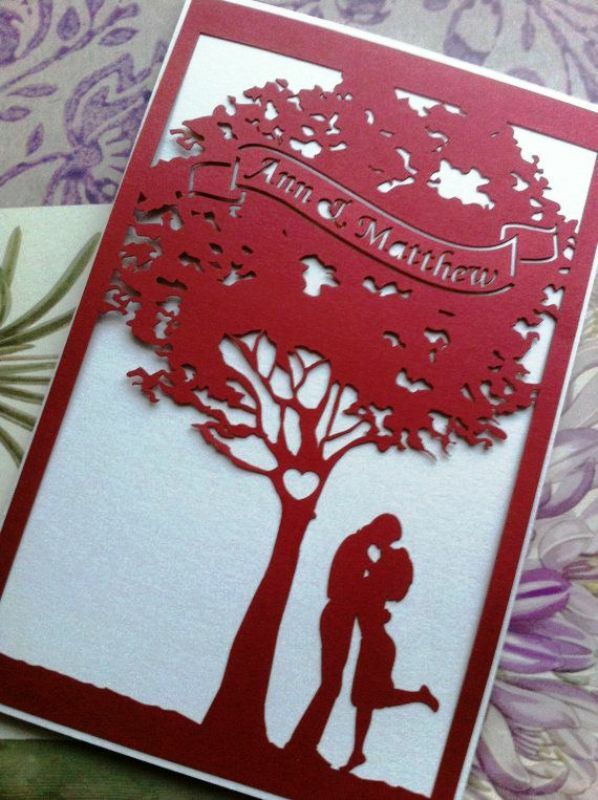 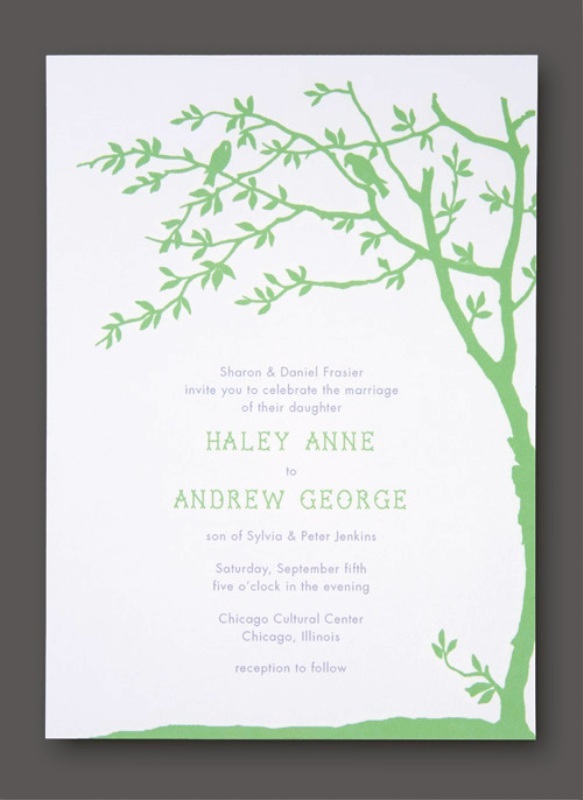 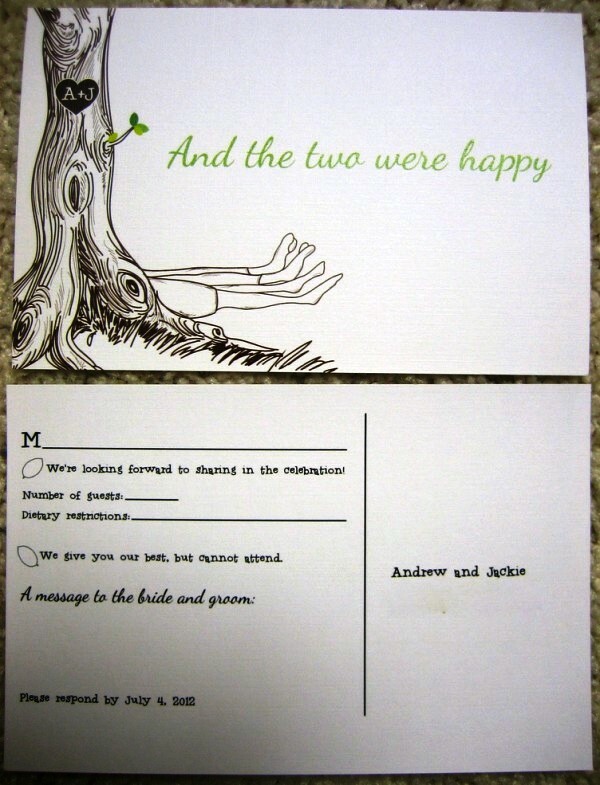 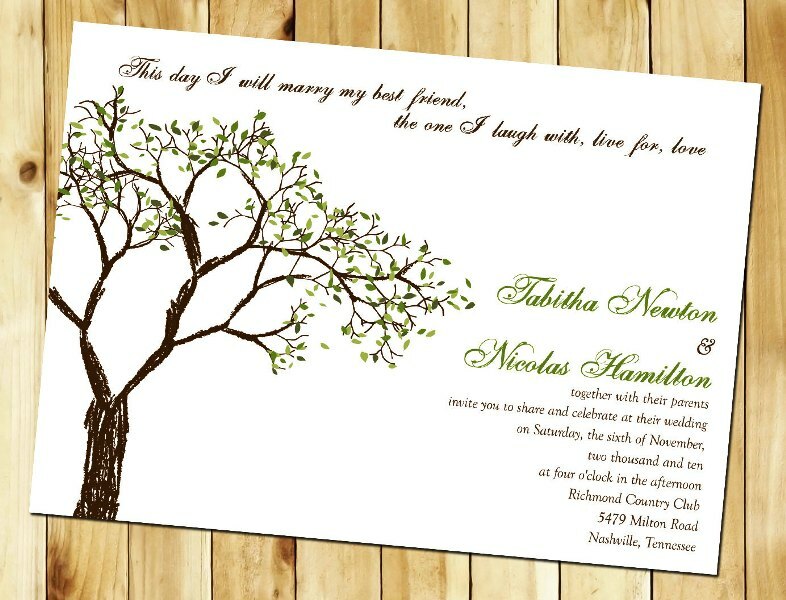 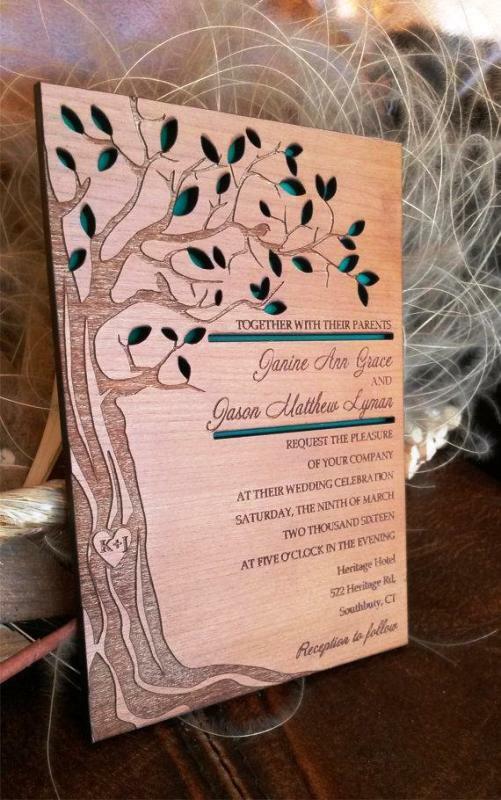 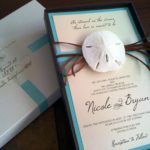 So today I’ve collected some of our most recent favorites Tree Wedding Invitations Ideas. 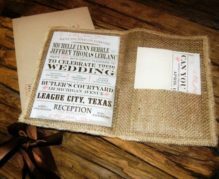 Check these ideas and enjoy!